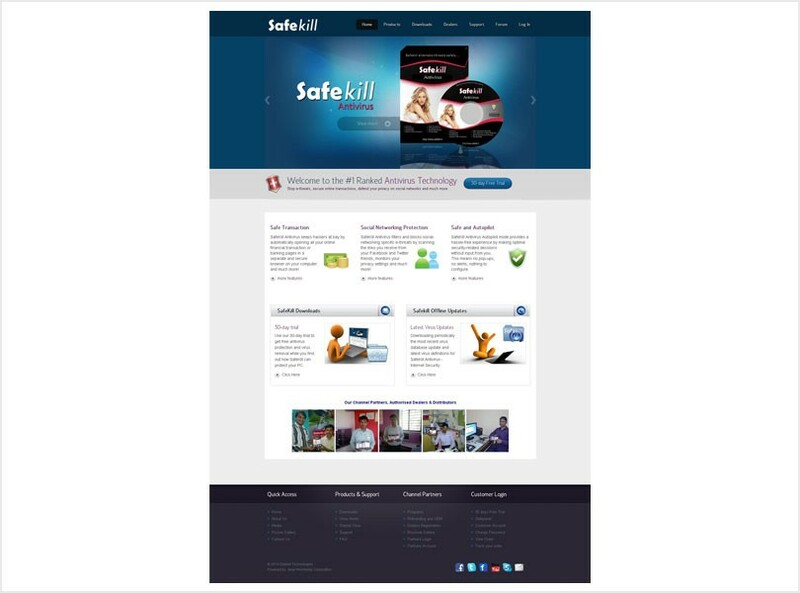 Since its inception in 2012, SafeKill Technologies has continued to raise the barchart to set new standards in proactive threat prevention and virus removal, in many cases leading the way in the best internet security detection techniques to prevent the spread of malicious threats. Thanks to its first-class products and state of the art technologies, the company rapidly expanded into a leader. SafeKill Technologies made its entrance on the national market when opening offices in the Mumbai, Navi Mumbai, Delhi, Bengaluru and Chennai, as well as establishing strategic partnerships and a local presence all over India.